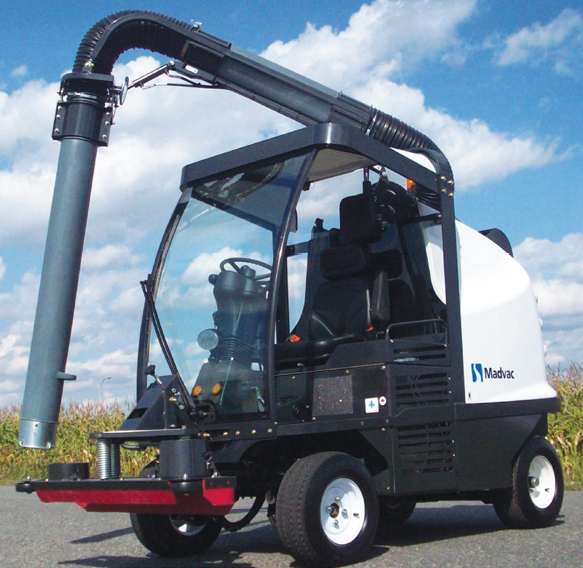 For vacuum litter collecting sidewalks, walkways, plazas, public markets, alleyways and other areas with high pedestrian traffic, there’s nothing quite like the LR50! 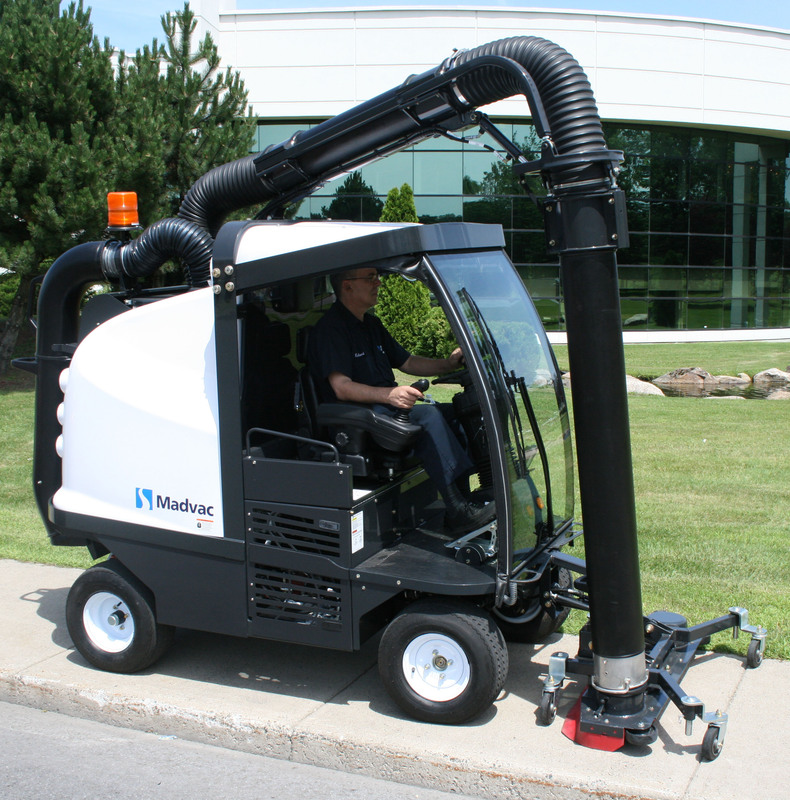 The Madvac® LR50 litter collector is used worldwide because: It works. It lasts. 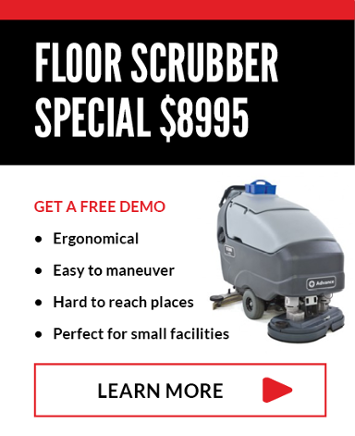 It pays for itself. Fast! The Friendly Vacuum Litter Collector Efficient Cleaning Expertly designed to meet the cleaning challenges of today’s busy streets, the Madvac® LR50 is a high profile, cost‑efficient cleaning machine that safely and effectively cleans city sidewalks, parks and streets. It even gets into confined, hard‑to‑reach places.